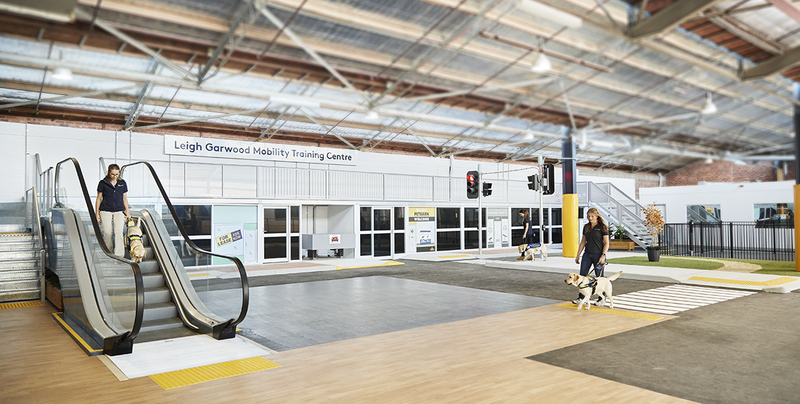 Vision Australia Seeing Eye Dogs’ Veterinary Symposium will be held on 11-12 September 2018, at its headquarters in Melbourne, Australia. 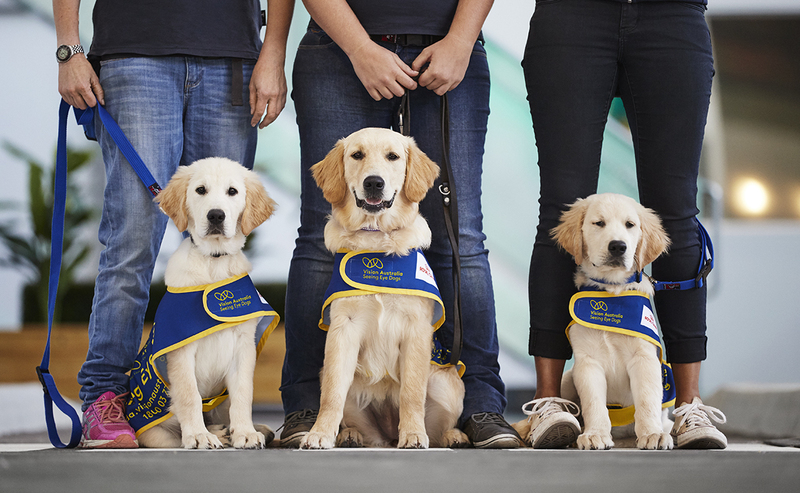 Since the recent announcement of its International Veterinary Symposium, Vision Australia Seeing Eye Dogs, has already attracted many leading Australian and international veterinarians and experts in the dog guide, shelter and kennel medicine industry to the event. There is a special discount rate of 10% for Symposium attendees at two hotels close to the venue. These include The Larwill, Parkville and the Mercure, North Melbourne. Both hotels are within a short 10-minute drive from the event venue and are equally as close to Melbourne’s City Centre where delegates can explore the amazing restaurants, cafés, galleries and shopping that Melbourne has to offer. Delegates of the Veterinary Symposium will also have the opportunity to wind down, have some canapes and beverages, and network with like-minded professionals from across the globe from 5:00pm-6:30pm on Tuesday 11th September. Attendance is included in the Veterinary Symposium registration price, and includes a meet and greet with our event sponsors Royal Canin and Greencross Vets, guide work demonstrations in the new state-of-the-art Mobility Training Centre, and tours of our purpose built Veterinary Clinic, Breeding Centre and Training Kennels.